Any public school district or districts may designate an educational service agency (ESA), as defined in 20 U.S.C. Section 7801, for the purpose of developing, managing, and providing instructional service or programs to the participating school district or districts. The term ESA means a regional public multiservice agency authorized by State statute to develop, manage, and provide services or programs to local educational agencies. Encourage more frequent visits with families, especially high need families. Encourage programs to offer participating families with all four components of a Parents as Teachers Program. A change to the language to reflect the new curriculum being used. The State Board of Education is authorized to grant educator certification in any of the public schools of the state and to establish requirements and qualifications for those certificates. This rule establishes procedures for review of applications of individuals convicted of a felony or crime involving moral turpitude, whether or not sentence is imposed; applicants whose license has been revoked in Missouri or in another jurisdiction; and applicants seeking to appeal a denial of license by the Office of Educator Quality. 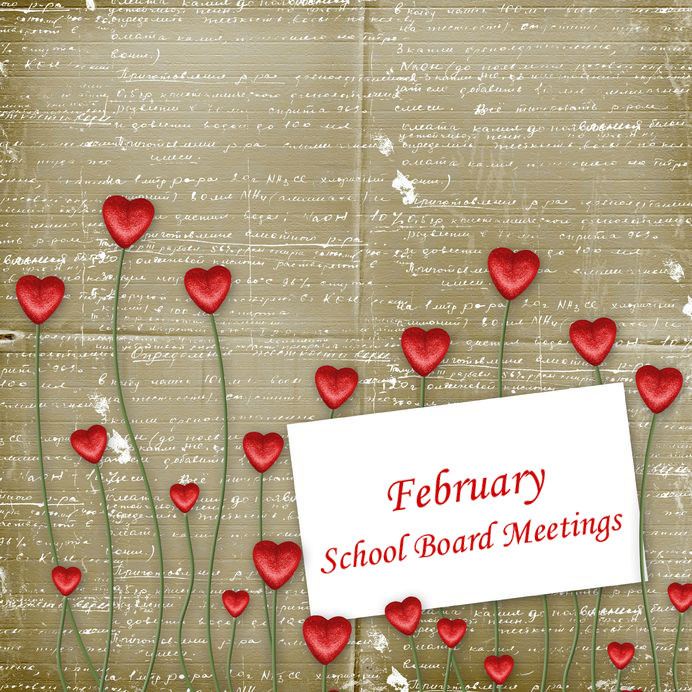 In November 2012, the State Board of Education approved the publication of a notice of proposed rulemaking to adopt 5 CSR 20-100.260 Standards for Charter Sponsorship. This notice of proposed rulemaking containing the text of the proposed rule was published in the Missouri Register on January 1, 2013(38 MoReg 99-104). The required thirty (30) day comment period ended on February 2, 2013. There were one hundred and one (101) comments received.